Mark Zuckerberg denies the social network helped elect Donald Trump because of made-up articles. Yet Facebook regularly boasts to advertisers about its influence over nearly 2 bln users. Like toxic tweets, allowing hoaxes to flourish has the potential to dent its business model. 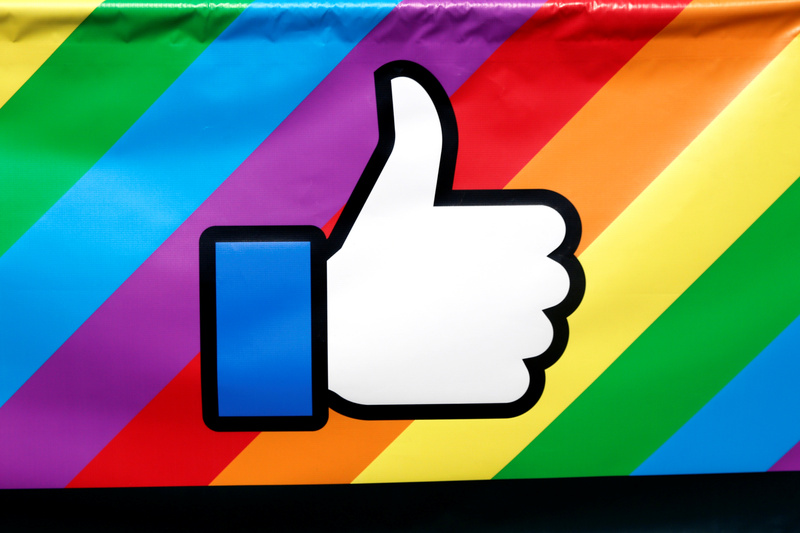 The Facebook logo is displayed on a banner during the annual NYC Pride parade in New York City, New York, U.S., June 26, 2016. Facebook founder and Chief Executive Mark Zuckerberg addressed in a Nov. 12 blog post accusations that Facebook contributed to the outcome of the U.S. presidential election by allowing fake news on its influential feed. "Of all the content on Facebook, more than 99 percent of what people see is authentic," he wrote. "Overall, this makes it extremely unlikely hoaxes changed the outcome of this election in one direction or the other."